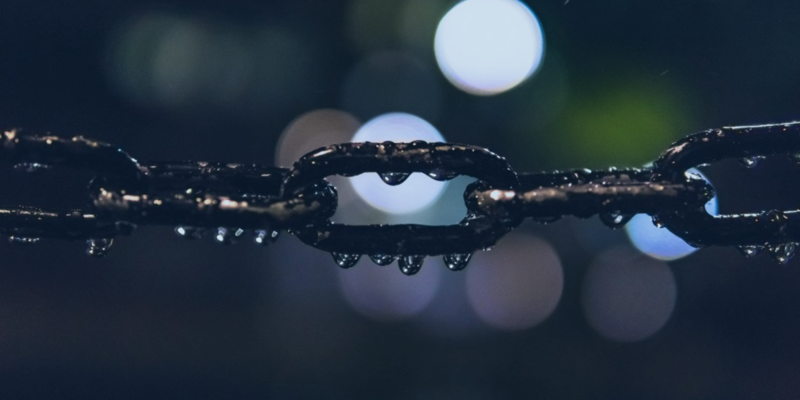 In this article, you’ll read about link building tactics that are deemed to be spammy, unnatural and against Google’s link building guidelines. Any link that’s acquired by using unnatural methods is always risky and prone to penalty. Gone are the days when links were meant to be inserted in as many external pages as possible just to gain rankings. However, post Google Penguin update, it’s no more a strategy. If you’re found involved in link spamming, your site may be penalized and banned from Google’s results completely. You must not rely on decade old link building practices. They are now obsolete. If you’re still using them, you could be soon under the Google scanner. We tend to acquire backlink for our brand’s home page. Though there is nothing wrong in that, you should obtain links to different pages on your website. Having all the links pointing to your home page might look spammy. In cases when promotions are done for brand exposure, links to home page is appropriate. However, when you’re writing about products or services, it will be a good practice to link to your product, news or blog pages. Another spammy link building practice that you should seriously avoid is buying links. Buying links in bulk may send signals to Google that there’s something wrong with these links. 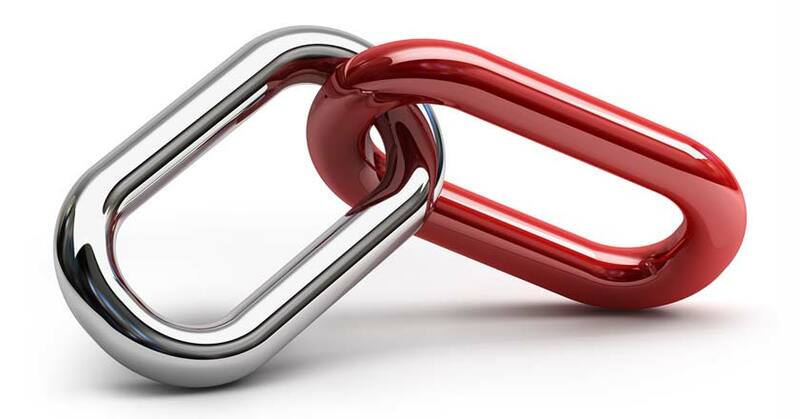 Link sellers allure websites by claiming that buying links in large bulks may get you ranked fast. We won’t recommend it at all. Buying links is a sheer violation of natural link building standards set by Google. The basic notion behind this is that if a seller sells one link to you, he would surely sell more links to more people. This is a spammy practice and may invite Google penalty. It’s absolutely fine to publish your articles on different sites to promote your brand, products and services. But publishing same content on different syndication sites for acquiring links is a bad practice. You shouldn’t also trick Google by spinning content to pretend it a fresh piece. Google has in built mechanism to track instances where sentences and paragraphs are switched and a few words are altered to make new sentences. Strategy of content recycling to fetch more links could backfire. Like other brands you should be utilizing social media platforms to get quality backlinks. Though Google hasn’t claimed ever that social media links or signals may impact rankings, creating relationships isn’t a bad idea. The only caution to keep is to avoid being seen spammy or unnatural. Receiving bulk links from social media sites could make you look spammy. Similarly, if you manage to get good count of links from websites but the number of links received from social sites isn’t that impressive, you might be blamed for link spamming. 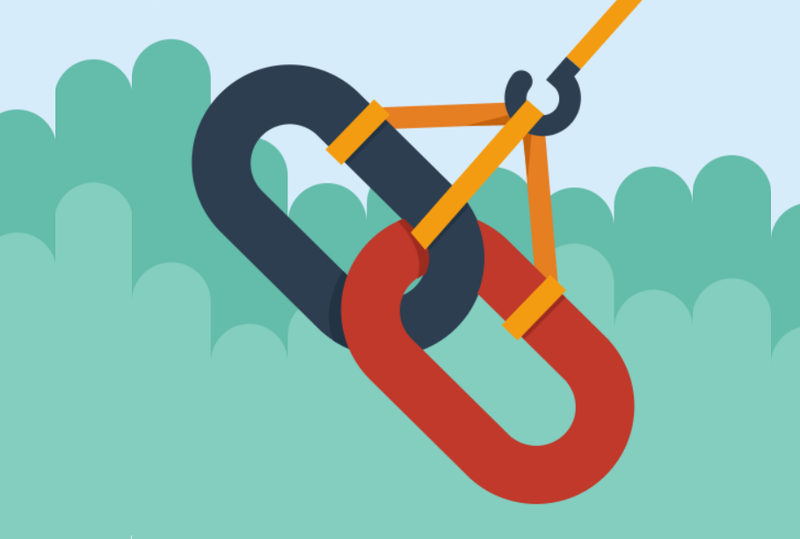 Google gives weightage to those links that are acquired through natural linking. You should make sure that links are placed at the right places so that users can open them without losing their reading flow. It’s a pre-requisite that the links should fit the content of the page they’re added to. An ideal link building practice is one that helps people to get more out of what they are looking at. It shouldn’t be manipulated or spammy. 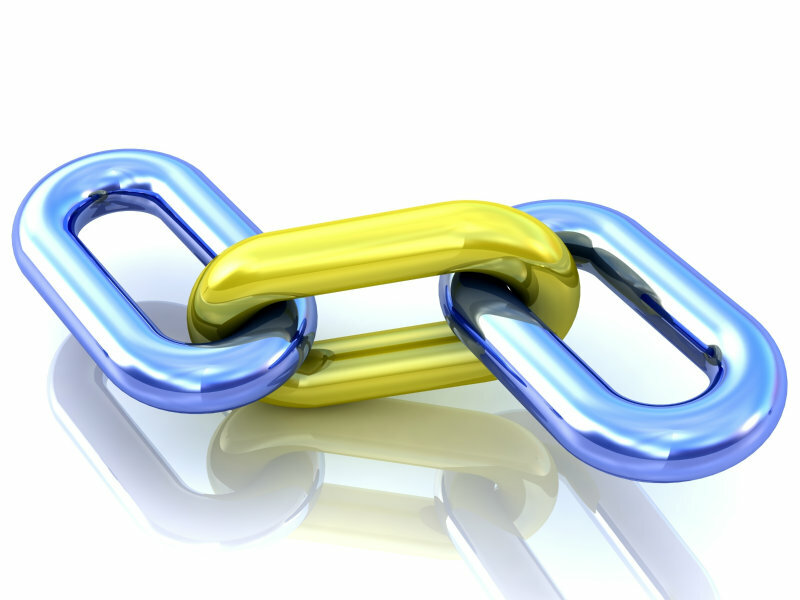 It must adhere to Google’s Link building guidelines.